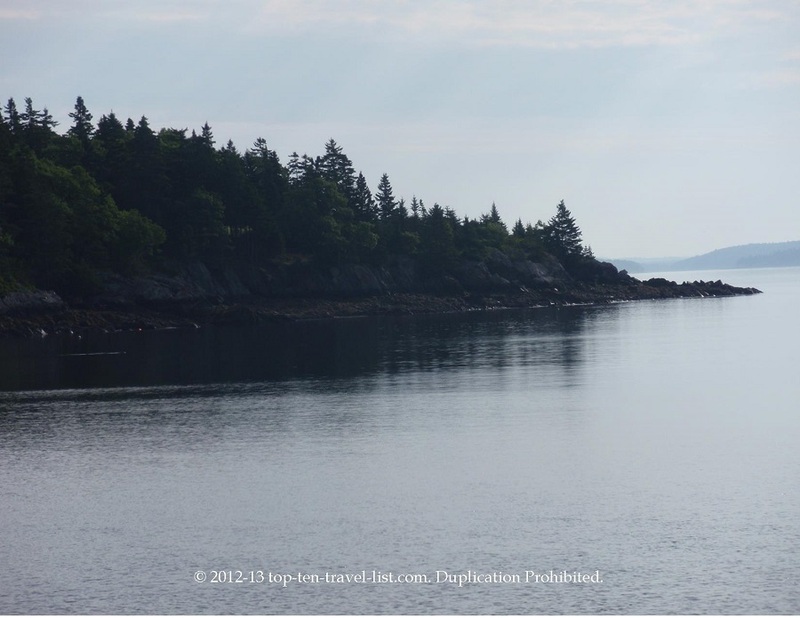 Islesboro, Maine: A Peaceful Retreat Away from the Mainland - Top Ten Travel Blog | Our experiences traveling throughout the US. 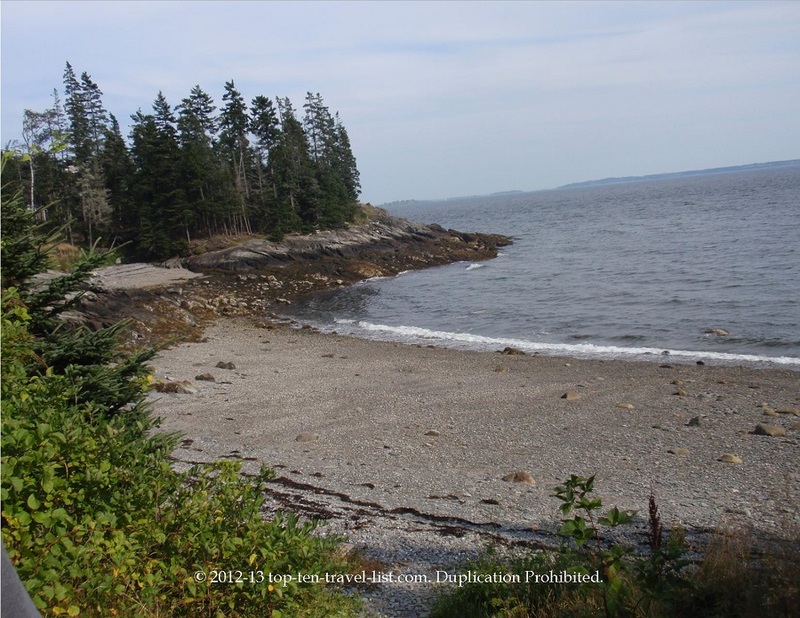 Islesboro Maine is an island located off the coast of Maine, which is only accessible by ferry from Lincolnville, Maine. I had the opportunity to live in this popular summer colony a few years back. A handful of celebrities have residences on this small island including John Travolta and Kirstie Alley. 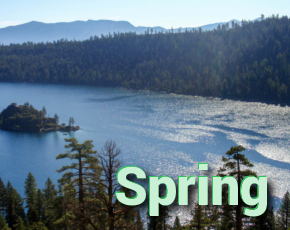 The year round population is only around 500 while the summer population soars to over 2000. The inaccessibility, friendly residents, and beautiful scenery make this island a relaxing escape and popular summer home destination. 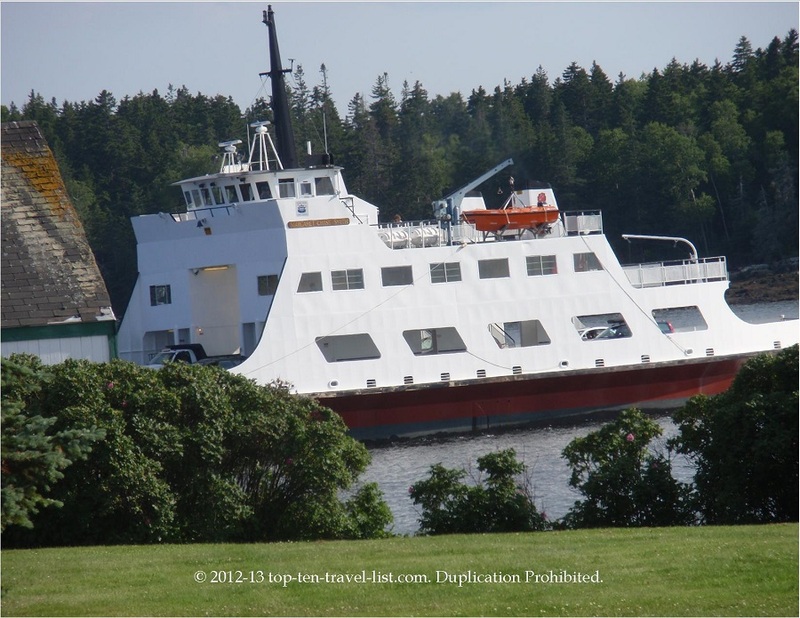 A 30 minute ferry ride from Lincolnville Beach takes you over to the beautiful island. There are ocean views everywhere you look on this small island (about 14 miles long -approximately the size of Manhattan). There is natural beauty and ocean views everywhere you turn. There are a few great summer only restaurants including The Dark Harbor Shop and The Snack Shack (a popular hangout while waiting for the ferry). The island recently completed a Community Center, which offers a fitness center, cafe, and ongoing events and activities. 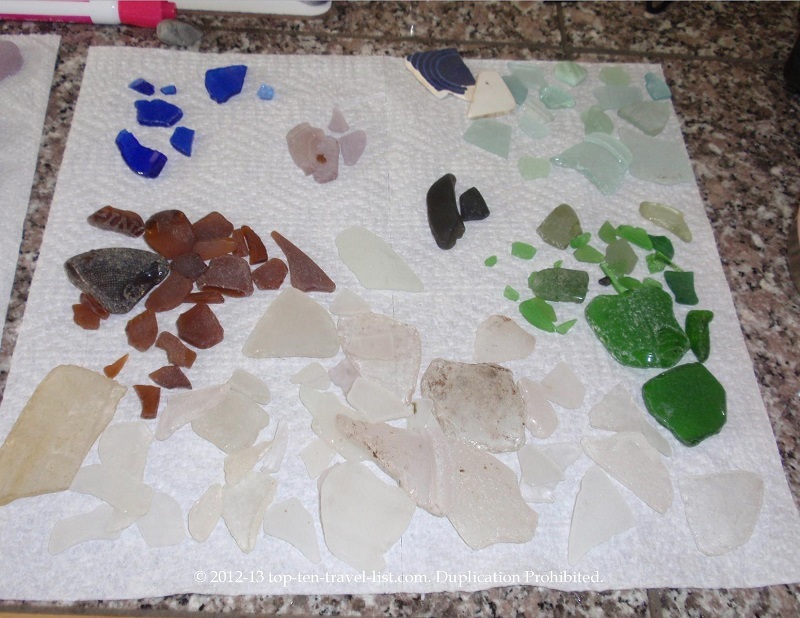 One of my favorite things to do on the island was searching for Sea Glass. 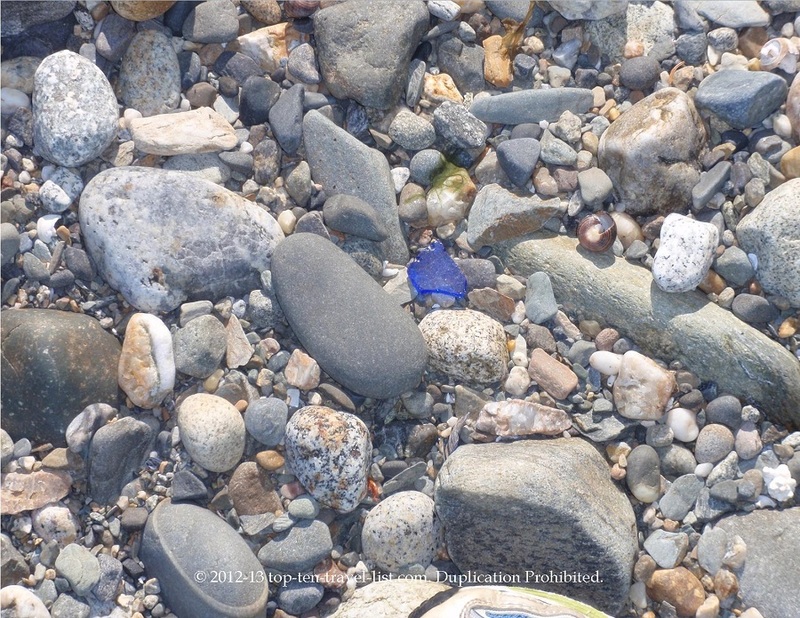 Sea glass is made from very old glass that has been tumbling for years along the rocky shore of the ocean. 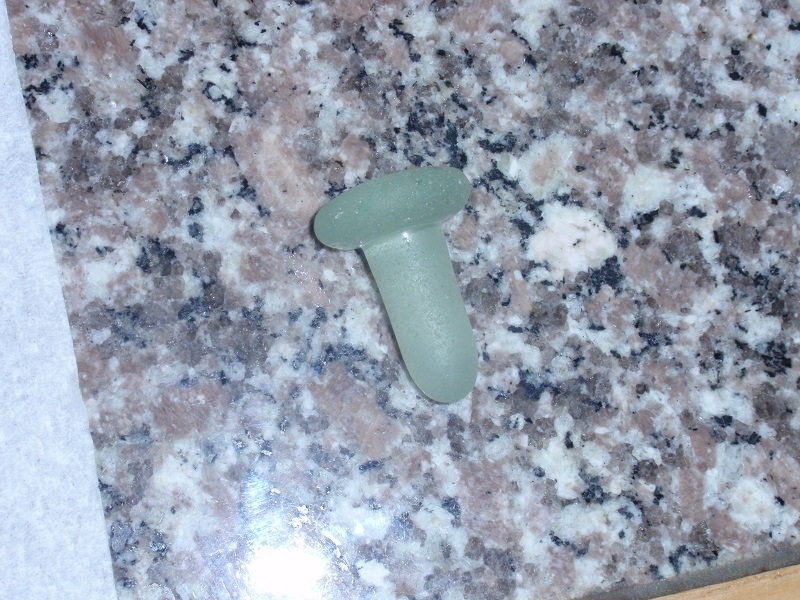 I have found a lot of great pieces including an old bottle stopper. Check out a few of my pictures below! 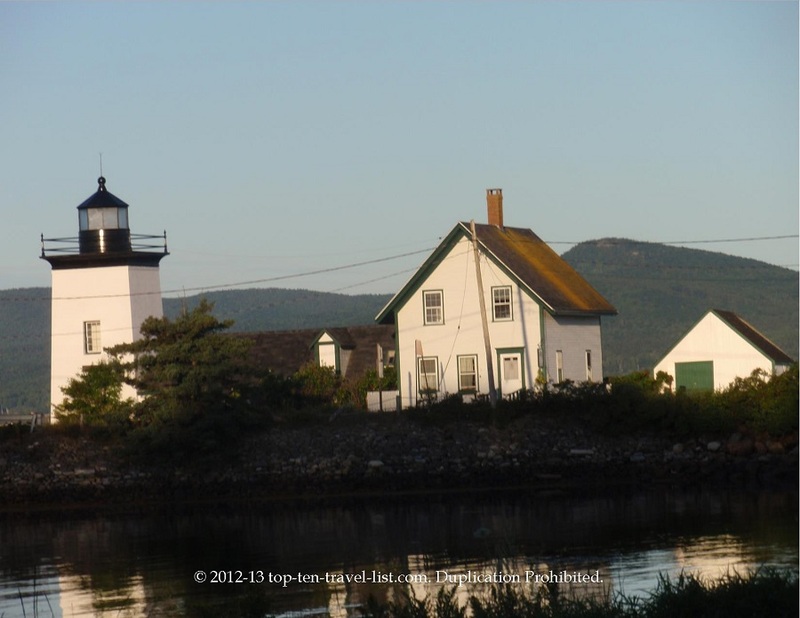 Islesboro Maine is a great vacation for those looking to relax and not be bothered! Enjoying nature, relaxing, hunting for beach treasures, and taking in the spectacular scenery sum up a trip to the island. 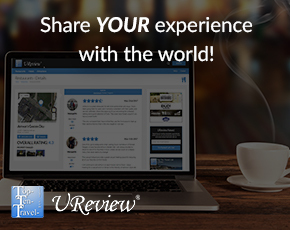 For more information on the town, visit the following website. Please visit the Island Property website for information on summer rentals.